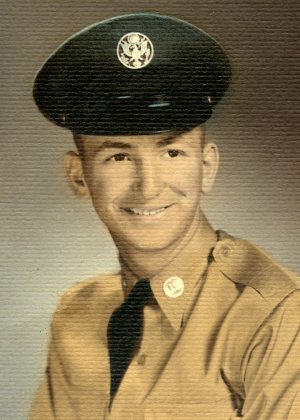 Lawrence “Larry” Lee Williams, 83, left for heaven on Saturday, April 6, 2019. Born September 26, 1935, to Harry and Edna Waddell Williams, Larry was a good-hearted man who liked to help people – quietly and graciously, with no strings attached. He was a rare gem who knew how to live an uncomplicated but completely fulfilling life, filled with love, faith, family, friends, lap cats, and Zebra Cakes. An all-American “good guy” who believed in serving others, Larry joined the US Air Force after graduating from Whitewater High School. He was honorably discharged in 1957. With a service-minded heart and an engineer’s spirit, Larry converted his Air Force training into a 37- year career with Richmond Power & Light, for which he was both grateful and proud. On August 14, 1959, he married his beautiful, petite bride, Rosalie (Ladd) Williams, who survives him. Together, they journeyed six decades of life – most of it in a house near Middleboro, next to great neighbors and close to nearby friends, with extended family just up the road, and a door that didn’t require knocking because it was always open to those they loved. While Larry was good at making new friends, he was loyal to his old ones – keeping in touch with schoolmates, Air Force buddies, co-workers and so many others until the end. He cherished Rosalie beyond measure. Even as Alzheimer's slowly stole him away, his number one concern was always the welfare of his wife. And he was the perfect dad who had endless love for his daughters who survive him, Michelle “Mickey” Musselman (David) and Holly Sides (Curtis). 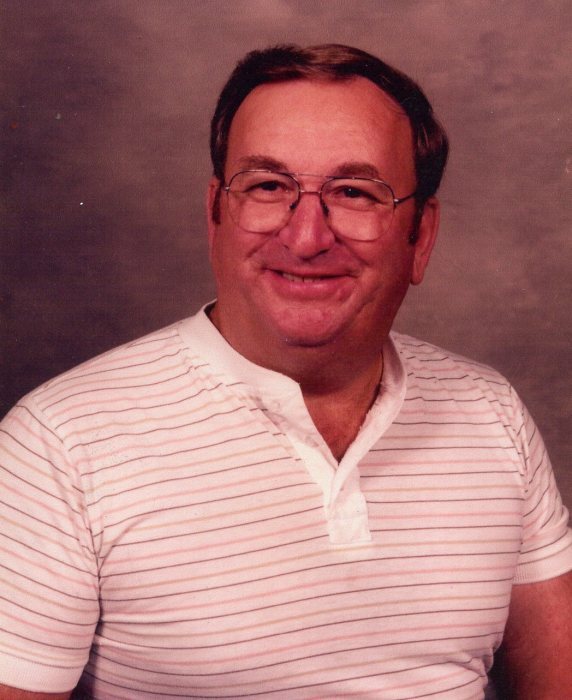 Through the years and when better health permitted, Larry enjoyed a variety of activities: traveling, motorcycling, horseback riding, tinkering with electronics, pitching horseshoes, bowling, softball, genealogy, attending air shows, and capturing life around him in photos and on video. He also had been a member of Whitewater Christian Church. Larry is further survived by brothers Danny Williams and Richard Williams; many nieces and nephews; and his daughter-in-spirit, Stephanie Berry. He was preceded in death by his parents; sisters Ruth Williams, Judy Love and Joyce Malicoat; and brothers Kenneth Williams, Leslie Williams (Carol) and Roy Williams. Born in Fountain City, Larry has returned to his hometown for his send-off, which will be at 1:00 p.m. on Thursday, April 11, in the Smith-McQuiston & Webster Funeral Home, 321 US 27 South, Fountain City. Interment will follow in Goshen Cemetery, with military rites rendered by the Wayne County Honor Guard. Family and friends can gather from 11 a.m. to 1 p.m. on the same day at the funeral home. To celebrate Larry’s life, please consider a memorial contribution in his honor to the Alzheimer's Association Greater Indiana Chapter by donating online at www.alz.org/indiana/donate, or by sending a check to Suite 100, 50 E. 91st St., Indianapolis, IN 46240.